Each of our boxed daily calendars are filled with over 300 pages of great photographs, illustrations, games or tips, and is attached to an easel that can either sit on a desktop or hang from the wall. With the return of our best-sellers from last year and the addition of great new ones, this collection of daily boxed calendars offers something for everyone! 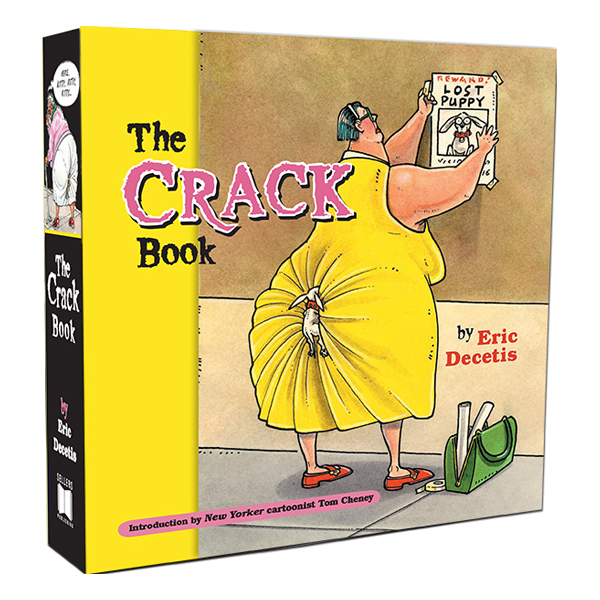 Award-winning cartoonist and creator of Crack, Eric Decetis is the first to admit that he’s a little cracked. The Crack Calendar features over 300 of Eric’s funniest cartoons. We defy anyone to look through them without cracking a smile!